Few animals elicit such a profoundly honest response of horror, fear and fright as the bedbug. Uninvited, bedbugs invade your privacy; they enter your bed, leave their marks and take away your bodily fluid – blood. From fossils to ancient Greek theatre, modern horror fiction and the bitter battles of recent scientific research, Bedbug investigates the animal’s natural history and examines how ordinary people, travellers, artists and scientists have experienced and confronted bedbugs over the centuries. 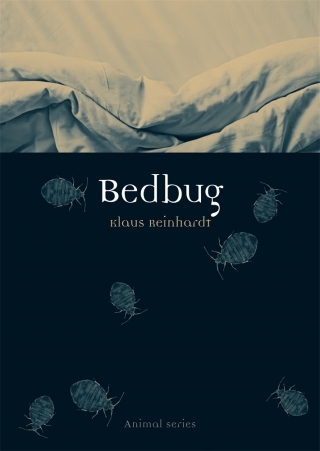 Klaus Reinhardt explores how the fear of bedbugs has been institutionalized, leading not only to the development of pest control and research laboratories but to bedbugs becoming the Other, used to represent personal enemies, denigrate social classes and characterize parasitical villains. With a mix of amusing, repulsive and illuminating illustrations, Bedbug informs, entertains and even pledges for tolerance for a surprising and profoundly misunderstood insect. Klaus Reinhardt is Professor of Applied Zoology at Technische Universität Dresden in Germany, and Fellow and former Vice President of the Royal Entomological Society of London. 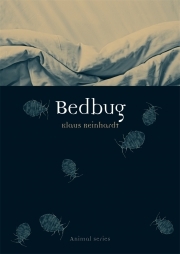 He has worked on the biology of bedbugs for fifteen years and is also author and editor of Literarische Wanzen (Literary Bugs).